With the objective to give an appropriate solution for those customers who need to work with thick plates, hard material or require a machining finishing CEVISA presents the new model CHP-60G REV. 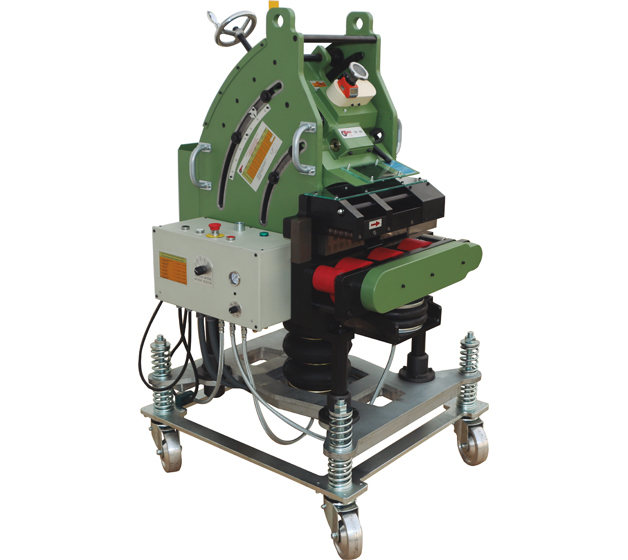 This machine is able to make bevels up to 60 mm., with angles from 20º to 50º working with plates from 10 mm. y 70 mm.